BOTELLA DE RON CAÑA SUPERIOR. LOPEZ Y REIG. SANLUCAR BARRAMEDA. AÑOS 20. 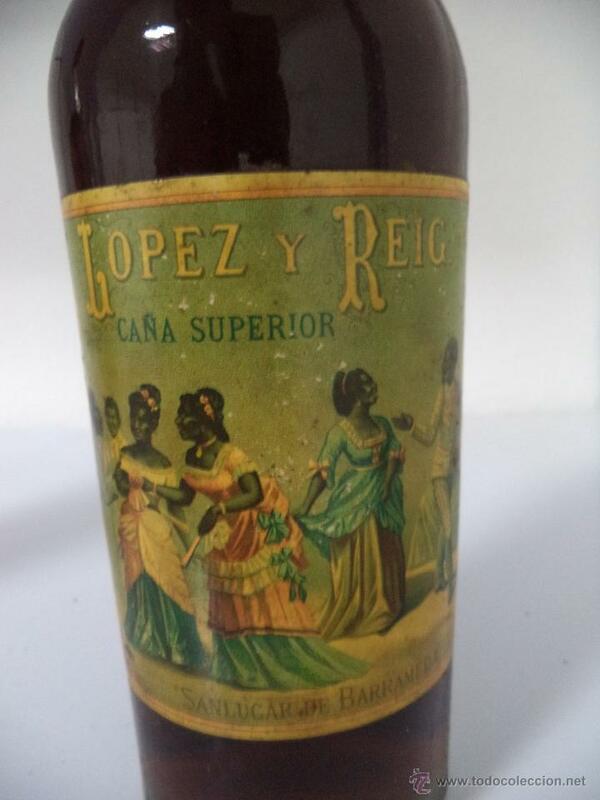 BOTELLA DE COGNAC LOPEZ Y REIG. SANLUCAR DE BARRAMEDA. 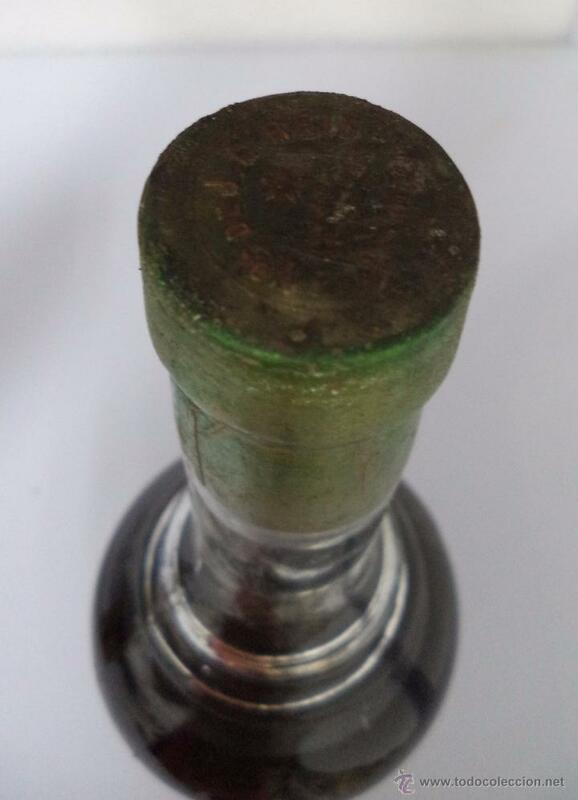 BOTELLA DE LICOR DE CANELA LOPEZ Y REIG. SANLUCAR DE BARRAMEDA. Oficial Time TC: 00:25:01 TR: 122 ms.